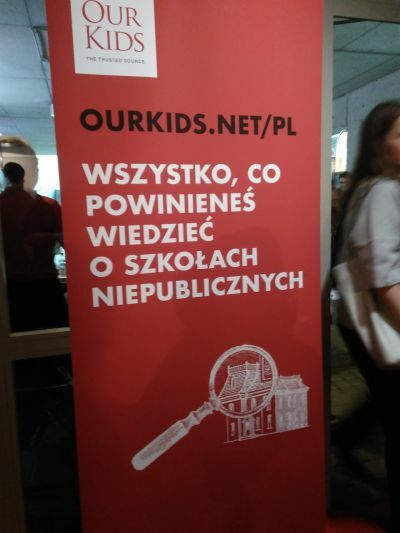 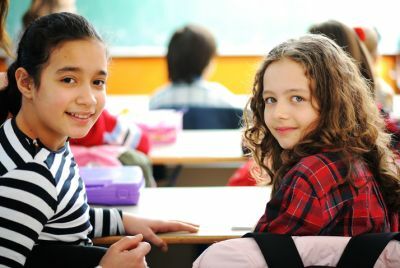 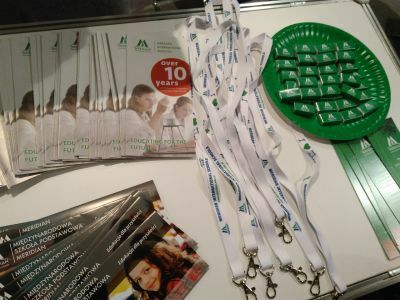 On March 10, 2019, the University Library in Warsaw hosted the First Fair of Private Schools. The fair was organized by Our Kids in cooperation with the Meridian International Schools in Warsaw. 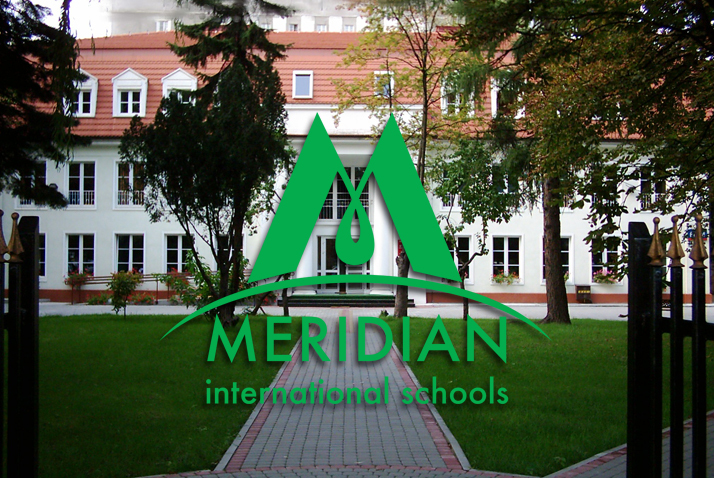 The booth of International Meridian Schools was visited by almost 1,000 people. 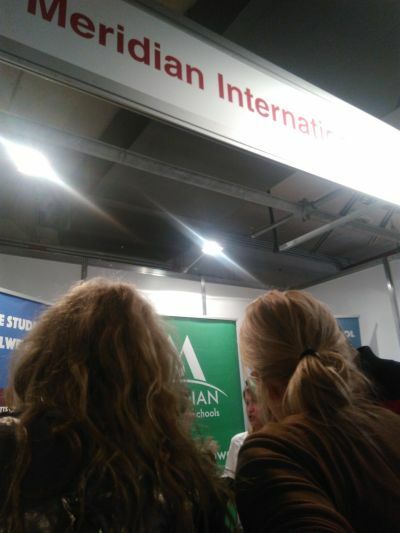 Our guests, interested in private education, were looking for a suitable school for their children. 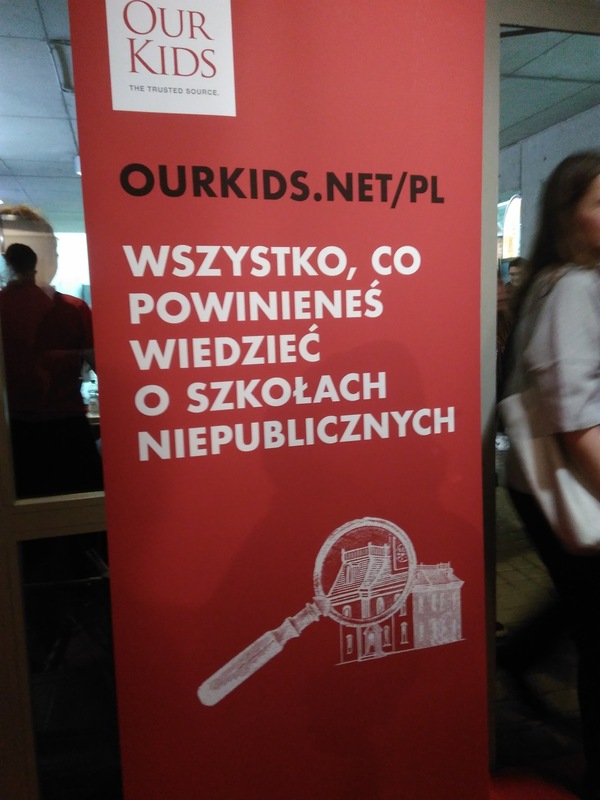 Lots of families came to the Fair looking for information about non-public primary and secondary schools. 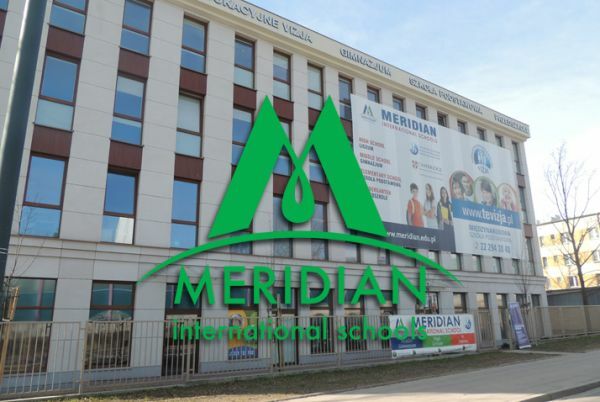 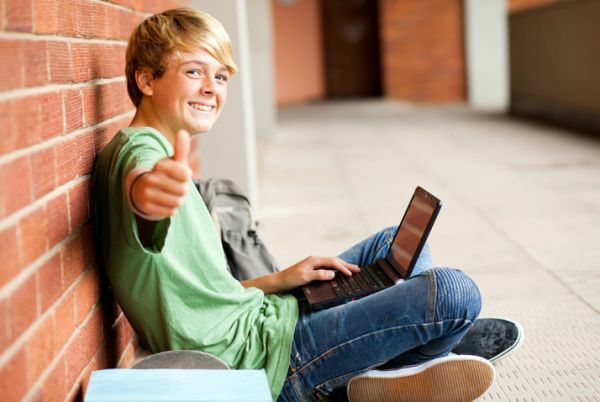 Our guests often asked about the admission process, the calendar of open days and they wanted to know more about the Meridian International Primary School and about the Meridian International High School. 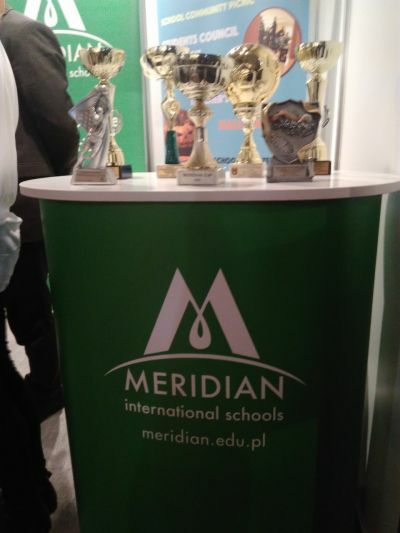 The information about running the Cambridge Primary program in primary school and the international Baccalaureate Diploma Programme (IB DP) in high school aroused great interest.